Yining is geographically located at latitude (43.9 degrees) 43° 53' 59" North of the Equator and longitude (81.35 degrees) 81° 20' 59" East of the Prime Meridian on the Map of the world. The locations related to Yining are represented by the shortest distances between two points on Earth and may not be nearest by road. For example, Yining is located 155 kilometre from Carkant (Almati). Yining is located 232.4 kilometre from Sarkand (Almati). 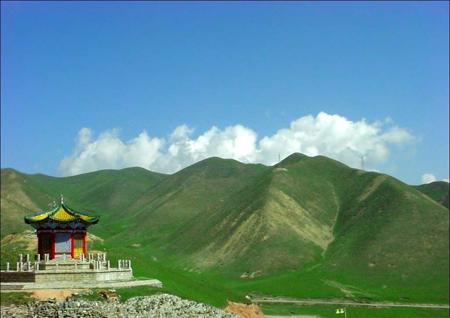 Yining is located 295.2 kilometre from Jyrgolon (Issyk-Kul). Yining is located 295.3 kilometre from Tekeli (Almati). Yining is located 298.2 kilometre from Kuche.